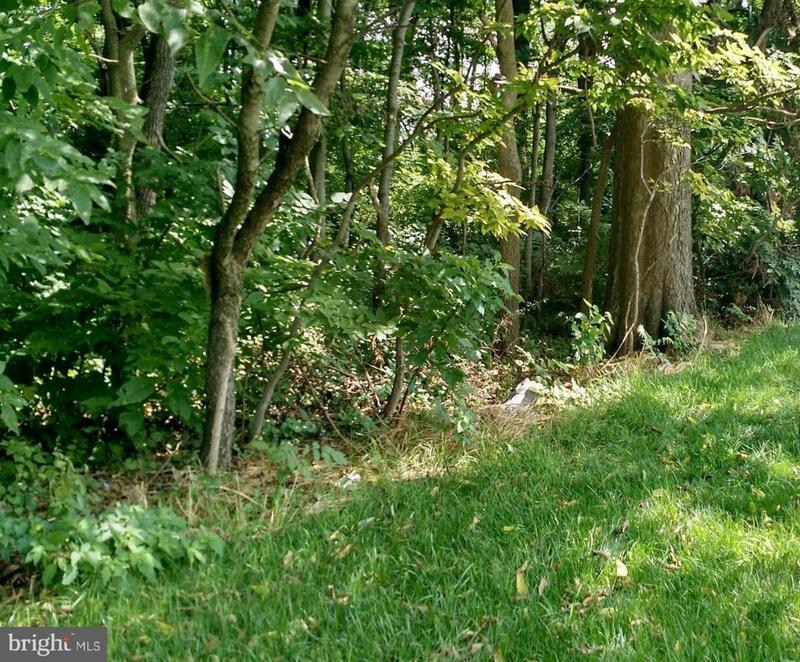 Rare, virgin, wooded, 1.56 acre lot with mature hardwood trees. Perc approved for conventional septic. 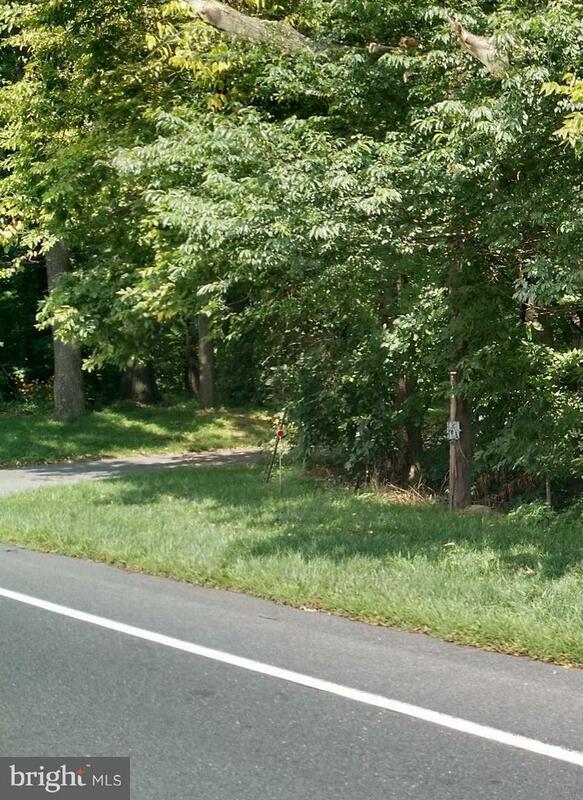 197' road frontage along Buchanan Trail, not a subdivision and in zone-free township. 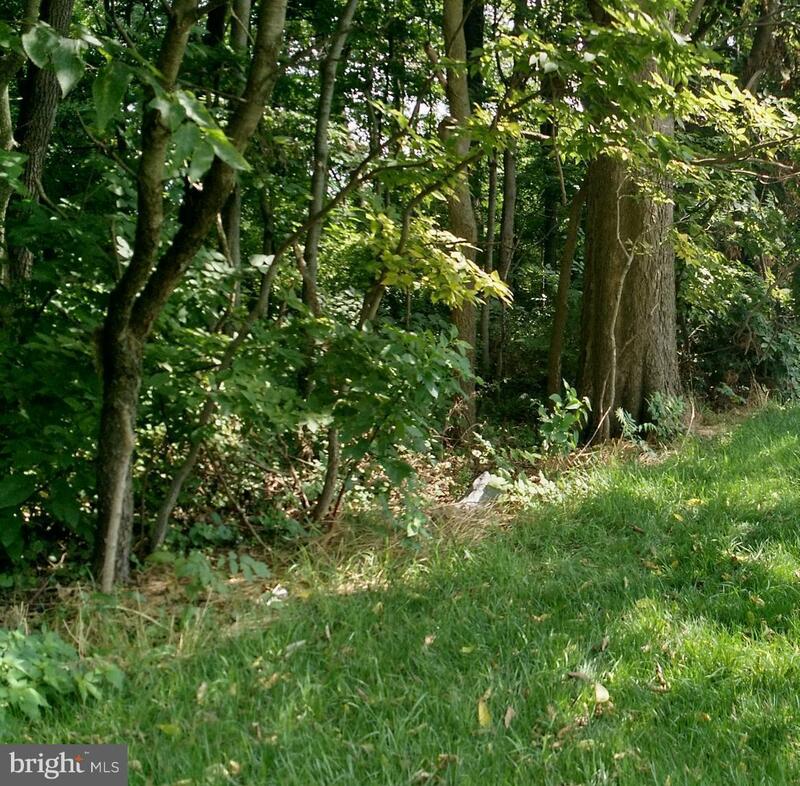 Close to historic Mercersburg and Mercersburg Academy. Minutes from Whitetail Resort w/skiing, golf, etc. Minutes from I-81 and PA Turnpike quick access to Phila, Balti and Wash DC.